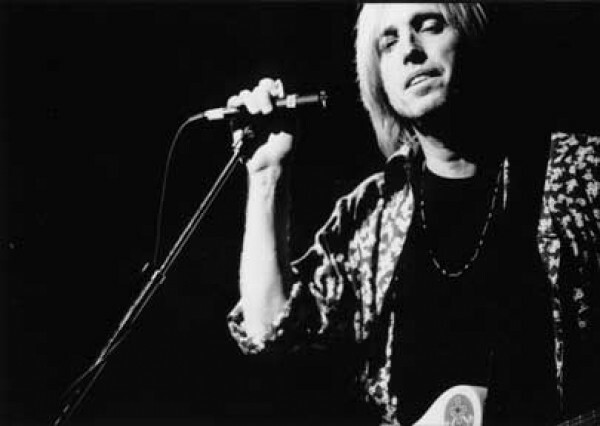 Depending on when a person is introduced to Tom Petty’s music, one might know him as an aggressive garage-rocker, a pensive, acoustic-based songsmith, an early MTV pop-rock icon or the lucky SOB who was part of the Traveling Wilburys supergroup alongside rock & roll pioneers Bob Dylan, George Harrison and Roy Orbison. With a catalog of instantly recognizable songs stretching across four decades, Petty and his band The Heartbreakers are providing the songs for July’s Provo Rooftop Concert Series show Heartbreakers & American Girls: The Songs of Tom Petty, via a collective recruited by local musician Paul Jacobsen. For Pat Campbell, a drummer whom Utahns know from Jacobsen’s band The Madison Arm, Swim Herschel Swim and myriad other projects, Petty’s popularity was a roadblock to his becoming a fan. Jacobsen says the group picked Petty partially “because we have the right players for it.” Count Neon Trees’ Tyler Glenn, The Devil Whale’s Brinton Jones, The Moth & the Flame’s Nate Pyfer, Sarah Sample and Fictionist’s Stuart Maxfield among those who answered the call on vocals, joining about 20 more folks in performing Petty’s songs. Seeing how the different performers inhabit their roles playing one of the most notable song collections in rock history should be intriguing, to say the least. Friday, July 6, 8 p.m.